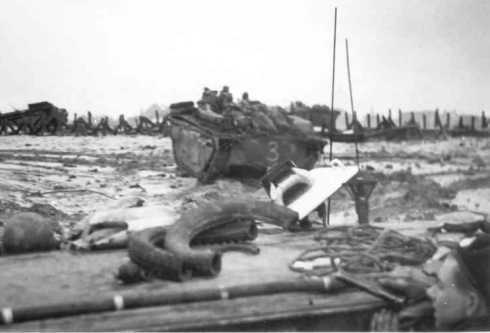 German resistance on the island of Walcharen, Netherlands ceases and the garrison survivors surrender to the forces of the Canadian 1st Army. The western end of the island contained German coastal batteries looking out over the Scheldt, which was the key opening shipping lanes to Antwerp. Render time: 0.1390 sec, 0.0859 of that for queries.